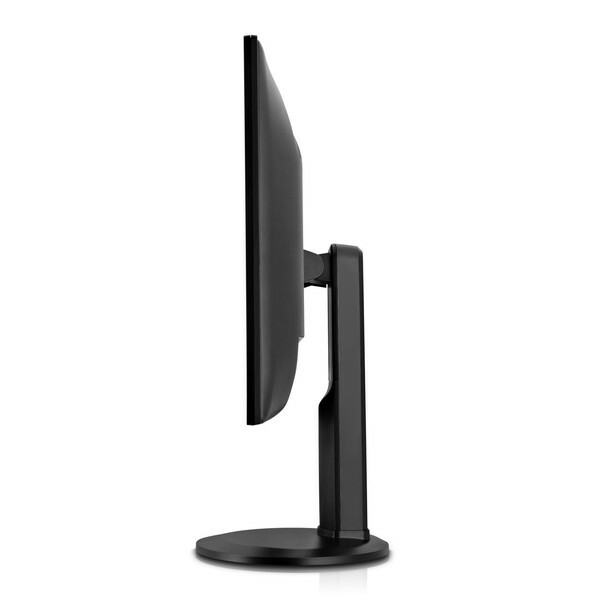 Take your display to the max with the stunning 4K Ultra-HD monitor from V7. 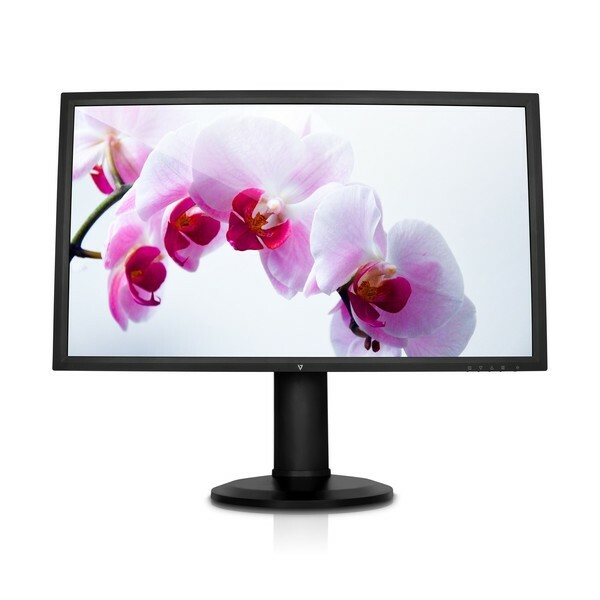 Boasting 3840x2160 4K resolution and 300 nits (300cd/m²) brightness, this display is super sharp, has tremendous color depth and vivid saturation making it great for work or play. 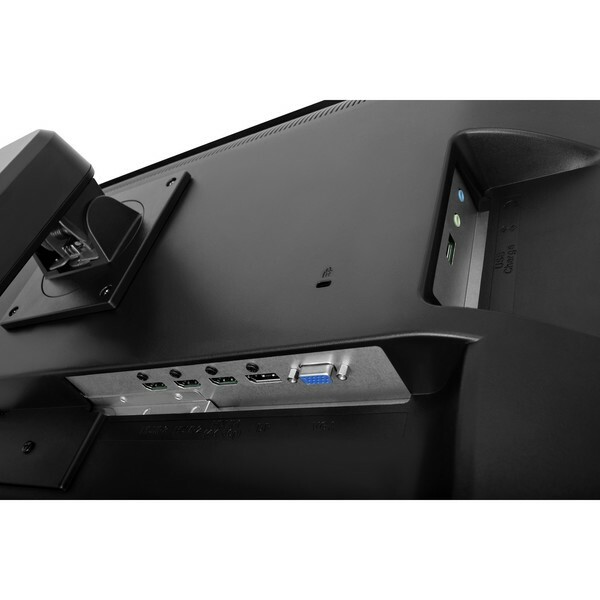 Packed with productivity functions like Picture in Picture and Split screen Picture-by-Picture you can view content from 2 inputs simultaneously, plus it features an on-board USB port for easy, convenient charging of your mobile device. 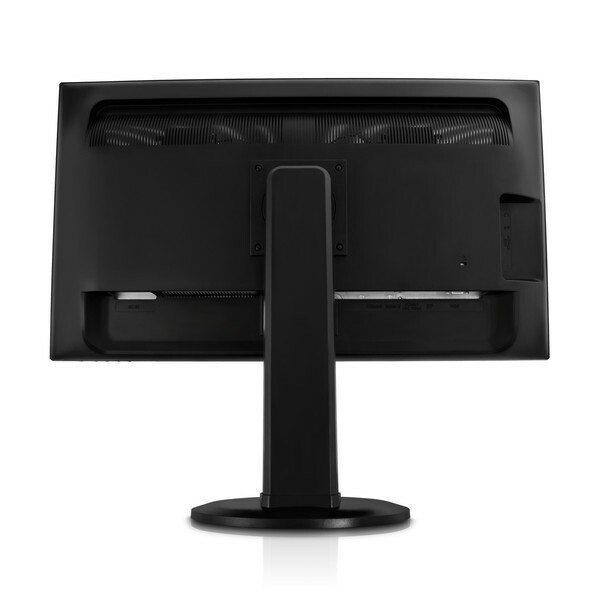 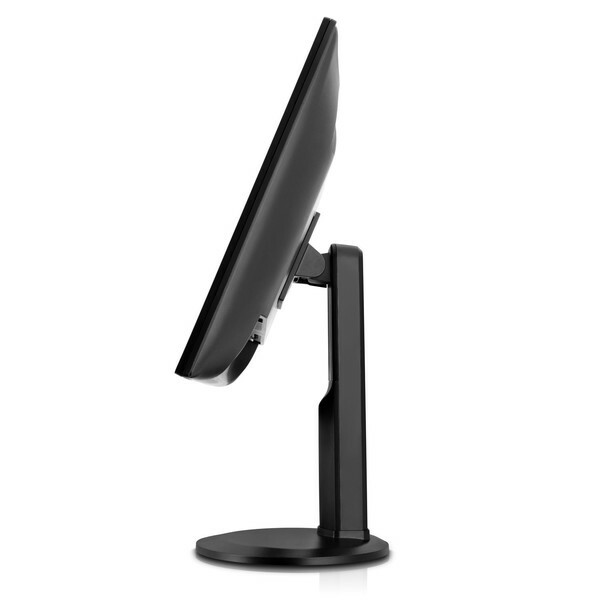 Maximize comfort with the height-adjustable stand and swivel, tilt and pivot the display to create the optimum viewing angle. 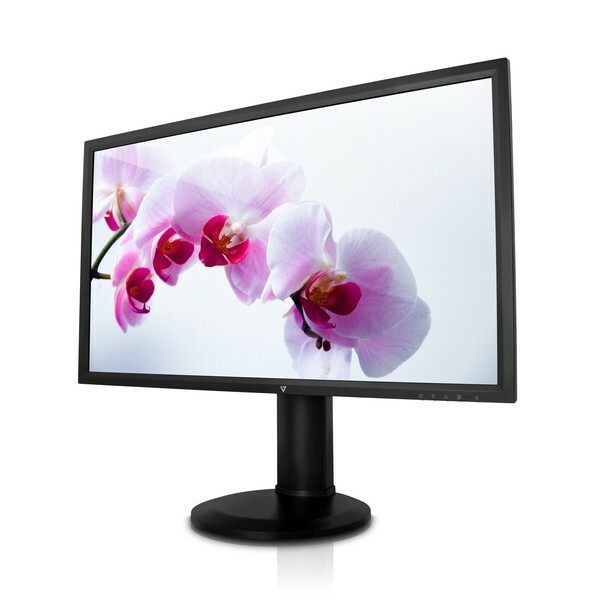 The display features 3 HDMI ports, 1 DisplayPort and 1 VGA port for wide connectivity, plus it has 4W stereo speakers built-in for a complete multi-media experience. 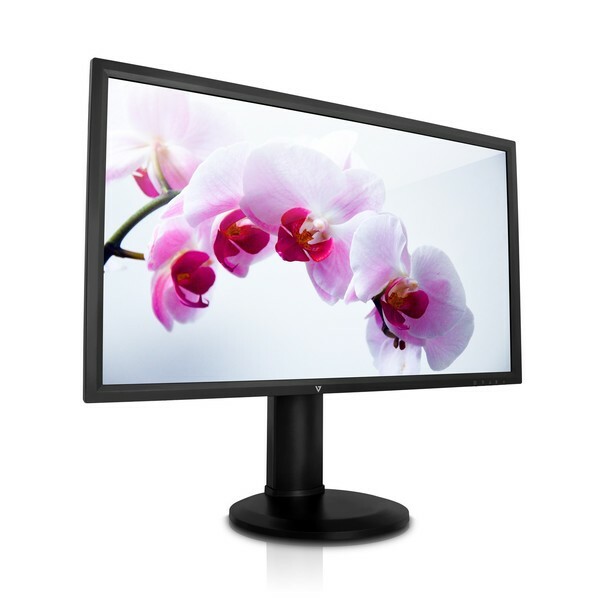 - Includes Picture-in-Picture (PiP) & Picture-by-Picture (PbP) functionality to view content from two computers simultaneously.